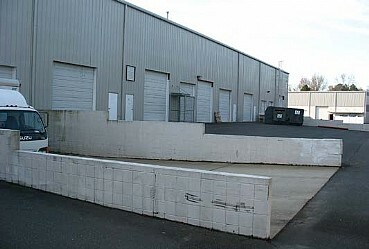 601 Eagleton Downs Drive is a 26,160 square foot single story industrial building built in 1999 on 2.63 acres of land. Ideal for small business owner, the building has 24′ minimum clear ceiling heights, 4 dock level loading doors and 8 drive-in doors. 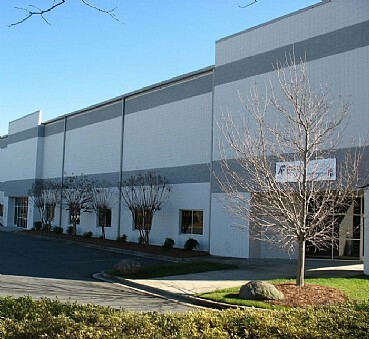 The property is located in the Southwest Charlotte industrial submarket less than two miles to I-77 and I-485, and within close proximity to Charlotte Douglass International Airport and the Norfolk Southern Intermodal facility. The property was acquired in June 2015.